Thank you so much for all your kind comments about "Georgie" - I really appreciated all your words of encouragement. 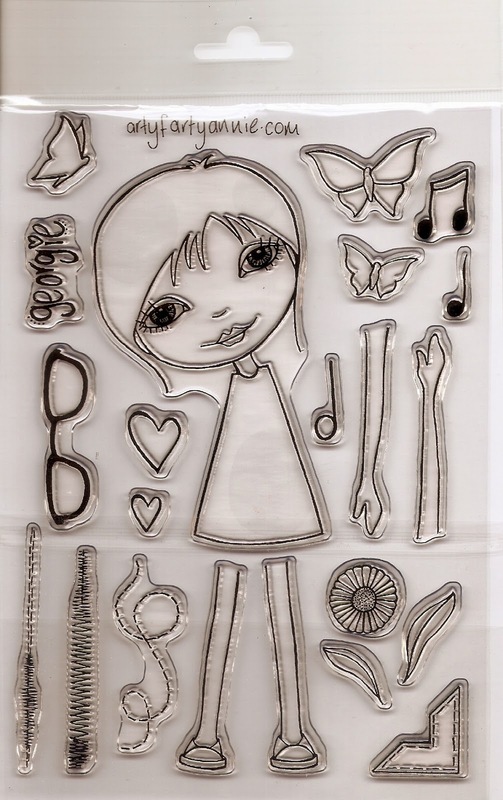 All of the people who commented were entered into a draw and I am delighted to announce that Zsuzsa is the winner of a "Georgie" Mix It Up stamp set - I can't wait to see what you create with it Zsuzsa! Waiting ... Waiting ... Waiting!! !